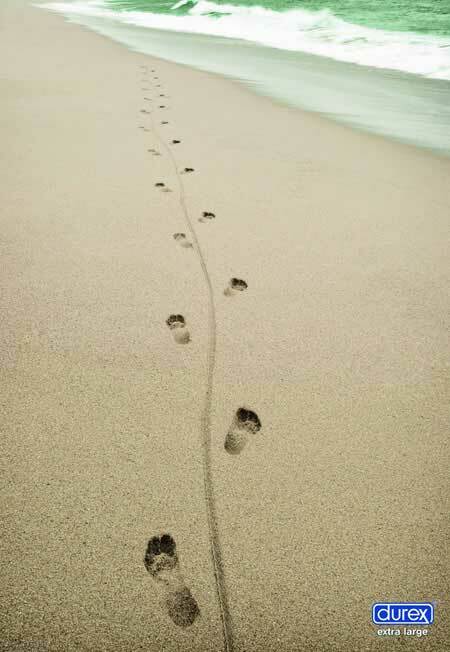 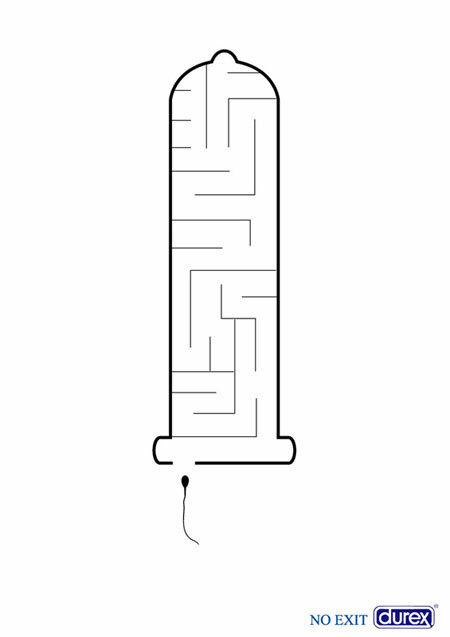 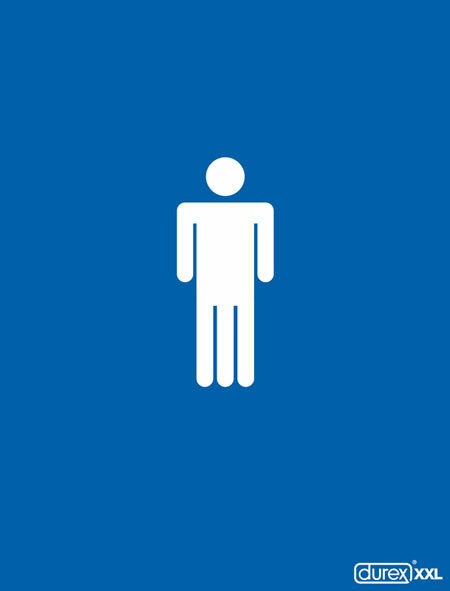 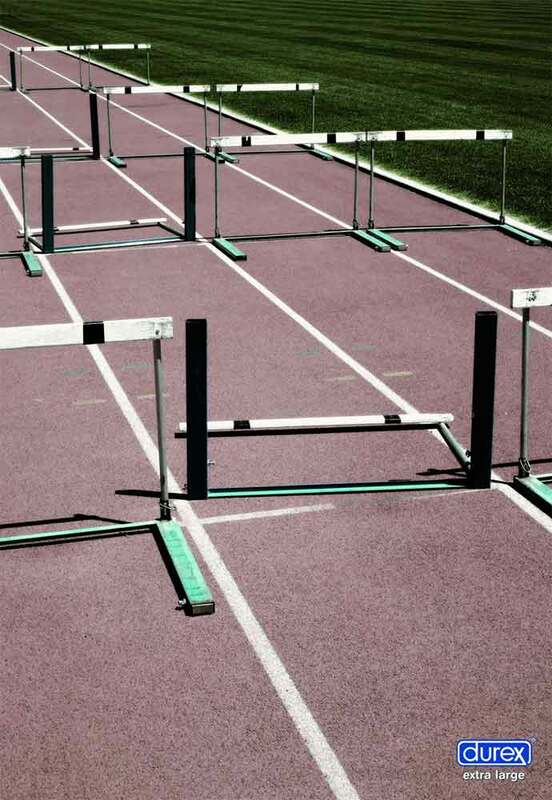 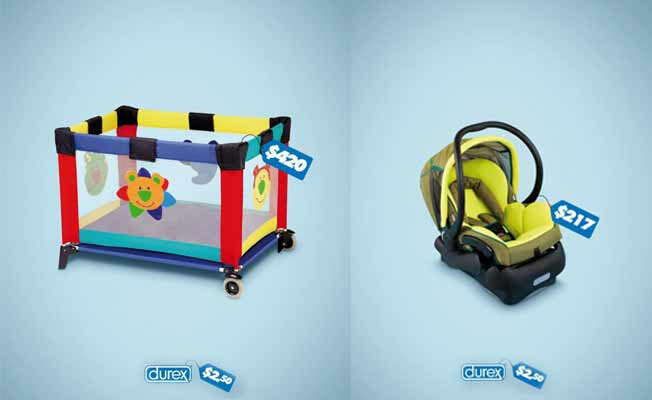 These 25 creative image proves that Durex is so creative while making advertisements for their products. 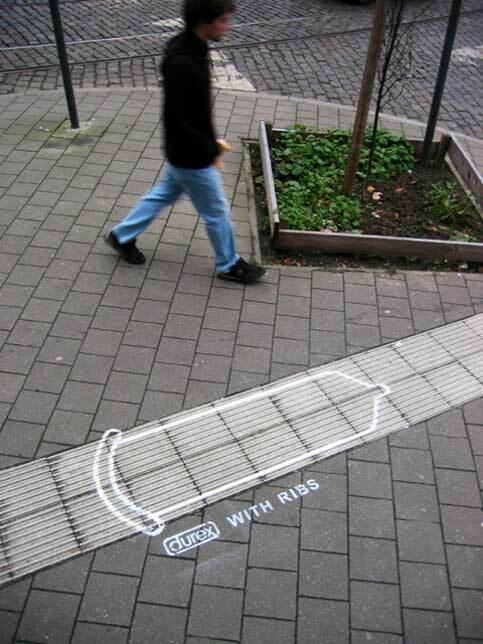 Durex is a condom manufacturer and they know how to sell products smartly through their creative advertisement banners. 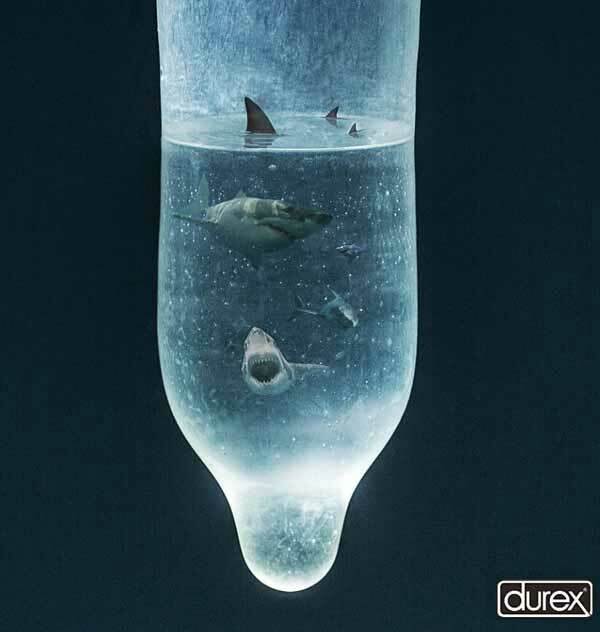 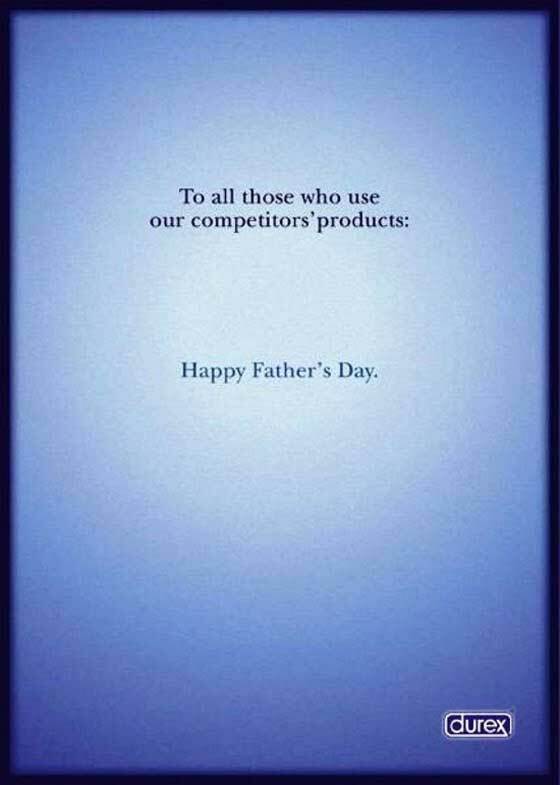 Since people don’t like to see condom’s advertisement through an adult method, Durex advertisement cleverly explains why you must go for Durex condoms. 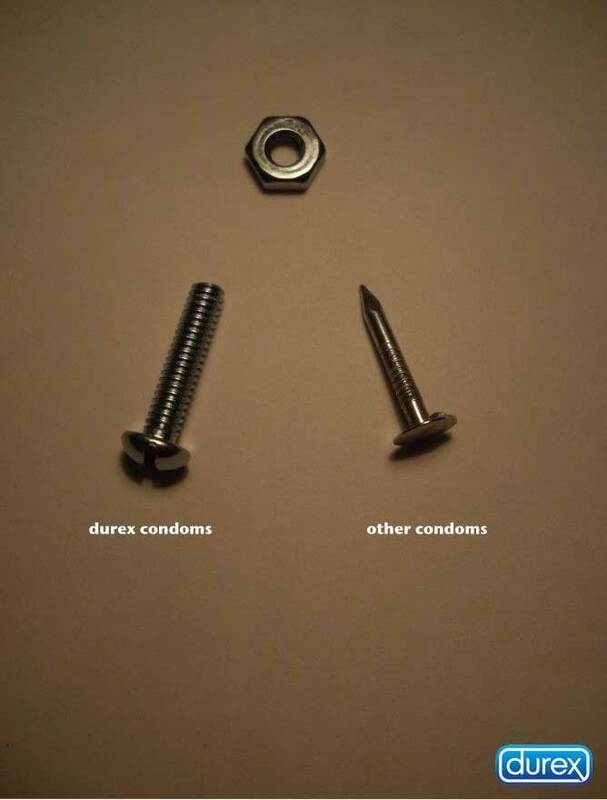 This is it for 2017 edition. 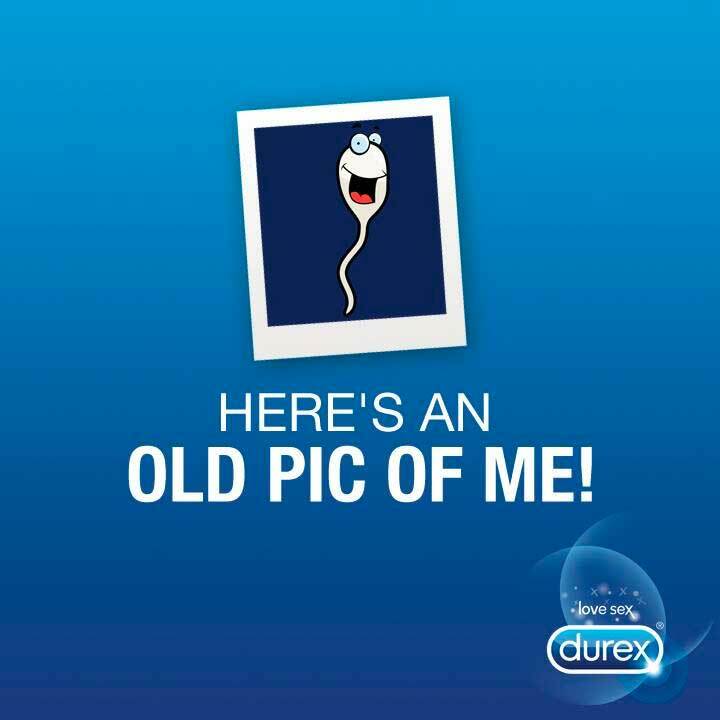 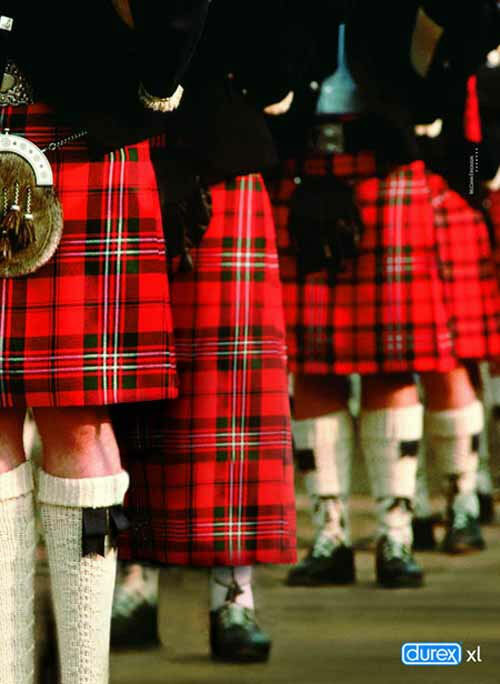 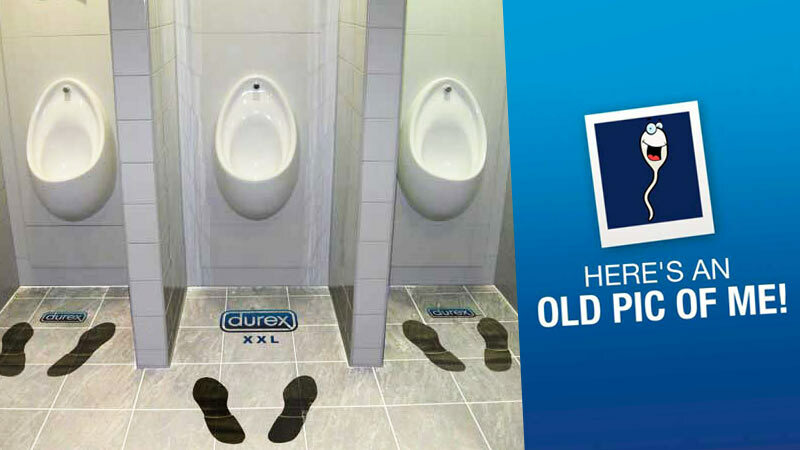 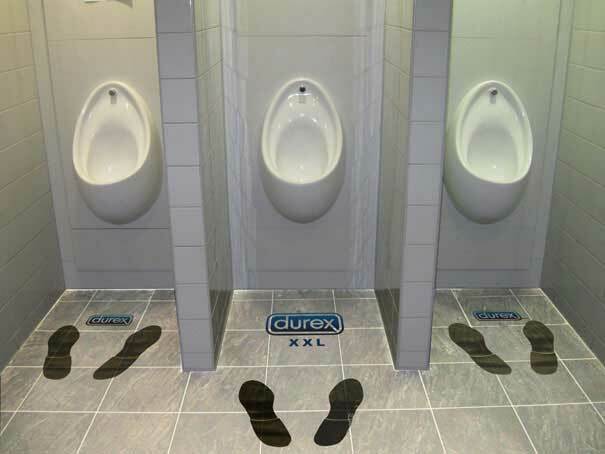 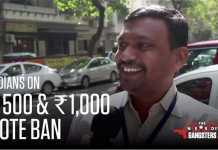 Durex Advertising is full innovative ideas, we will share other creative Durex advertisements in future as well.